A higher power exists to help anyone who desires spiritual assistance within all areas of his or her life whenever it is needed. It is the angels who work on behalf of this higher power, helping to bring you comfort when you are emotionally low, knowledge and insight to help you progress along your life path, healing when you are sick, and inspiration to help you achieve your greatest potential. You have your very own guardian angel�your spiritual support system throughout your entire life, and you also have access to the mighty and powerful archangels, who have unique attributes to serve you. Discover an array of signs that angels leave to alert us to their presence. Prepare your optimal energetic frequency for angelic communication. 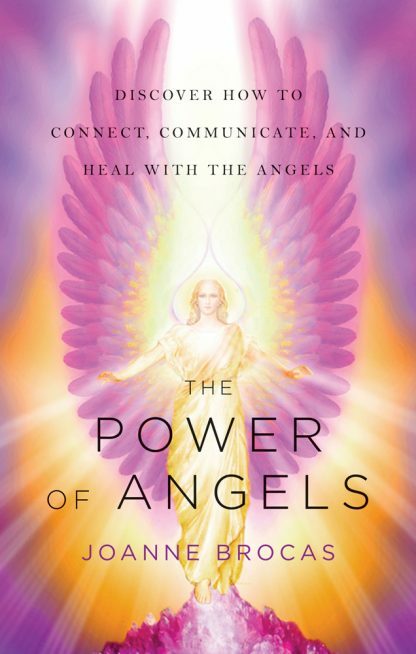 Discover how to spiritually see, hear, and sense angels. Activate healing power with help from the archangels.